Save the Date: May 10th! 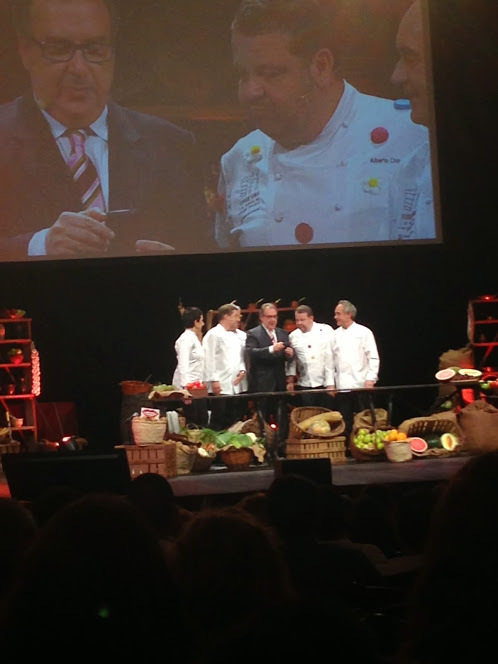 At the Liceu: a charity show by Ferran Adrià! La Fabrica del Menjar Solidari! 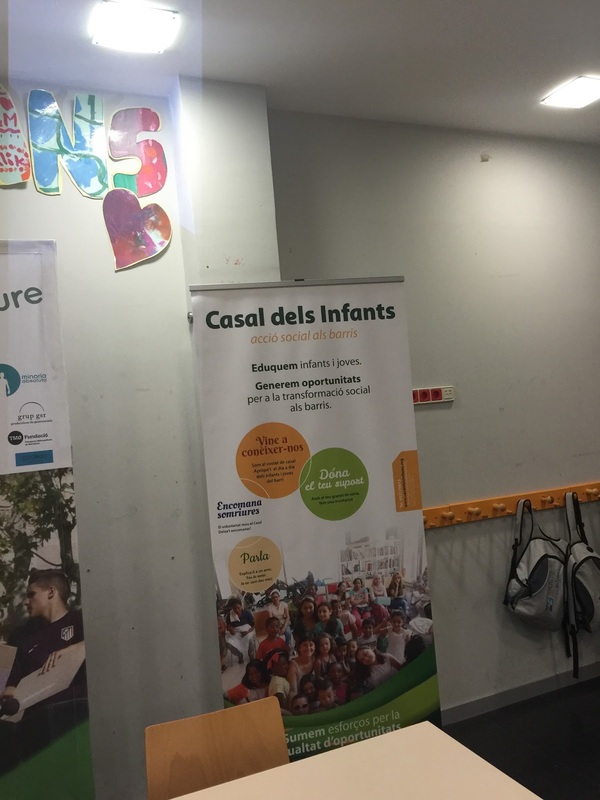 Last week I went for the presentation of the 3rd edition of the show: la Fabrica de Menjar By Ferran Adrià in the Casal Dels Infants. I went last year and I really enjoyed the show at the grand Liceu. Even if you are not too familiar with the Catalan language it is a fun show where you will be able to see, learn and enjoy with the biggest chefs in the world such as Ferran Adrià, Carme Ruscadella, Christian Escribà and Joan Roca. The show this year will be full of surprises and humor with the participation of Minoria Absoluta (programs Polònia and Crackòvia): there will be a contest to find out the best dinner, music, laughter and many surprises. Josep Cuni will present it for the 2nd year. Don’t miss this opportunity to have fun while helping. In the past editions they have been able to collect 220000 € to help children and families in need. Find out more here and get your tickets too. (10 to 40€). You can get your tickets online or at the Liceu; if you become a member of the Casal you get 2 free tickets. La Fabrica del Menjar Solidari is a Fund Raiser by Ferran for the Casa Dels Infants. All the children have a right to education and smiles. Let's help the Casal to be filled with smiles: #socsomriure.